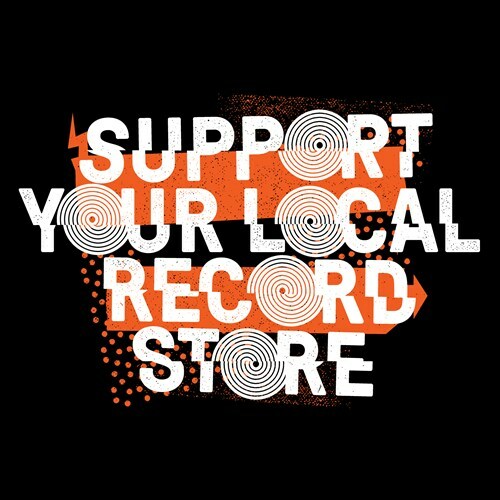 For more than 10 years now, Record Store Day, the annual celebration of locally owned brick-and-mortar music shops, has stoked the passions of music lovers all over the country. Every year, artists release new and previously unheard music, along with bootlegs and reissues--often in collectable formats, including vinyl and cassette. 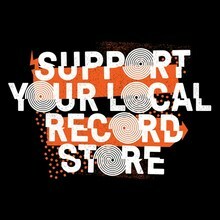 The regional chains, including Streetlight and Rasputin will certainly have some choice collectors items produced specifically for RSD, but true vinyl heads should be sure to support the smaller stores in the area, like Needle to the Groove, On the Corner Music, The Analog Room and The Record Man.